Opinion: Can Slav and gopnik memes do real damage? When part of your culture becomes an international trend, it can yield surprising results. Besides the awkwardness of seeing someone wear your national flag as a jacket and thinking “Wouldn't it be a bit nationalist if I did it?”, there is also that part where you see really unexpected things, like the gopnik, surface online in the form of memes. 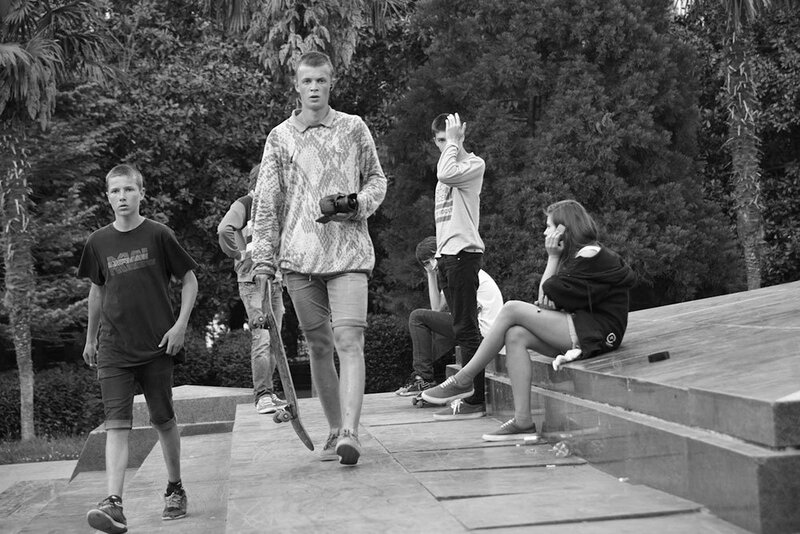 The best parallel for the word gopnik is the probably the English chav – similar in social class, behaviour and dress sense, and also in the sense that its an outdated and derogatory word. But as interest in post-Soviet fashion and 90s style reaches a peak, the gopnik in his tracksuit has returned. The trend has also been fuelled by video game culture — the game S.T.A.L.K.E.R. 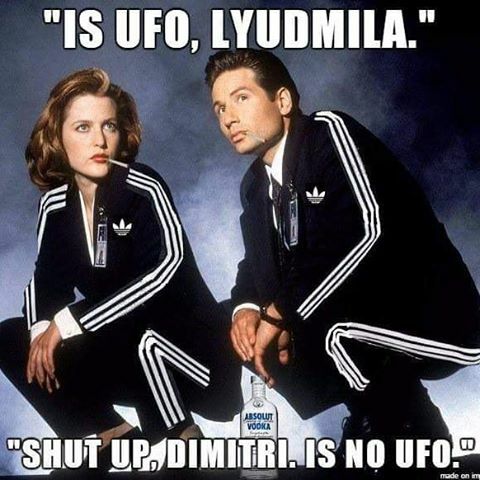 boasted gopnik-esque characters spouting snappy catchphrases which became immediately popular. There are even sizeable cosplay communities in Brazil and South Korea in which kids dress up as small-time post-Soviet criminals. The concept of the gopnik is out in the open again, right there at the cutting-edge of contemporary culture. 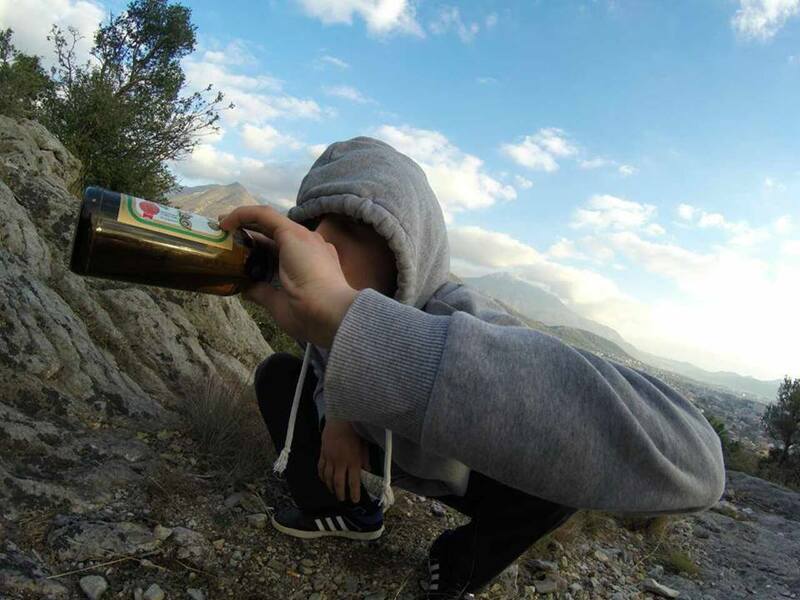 Popular characteristics of gopniks were all utilised in the memes – their fashion, their snack and drink choices (sunflower seeds and cheap beer), even the way they sit while hanging out together – squatting. 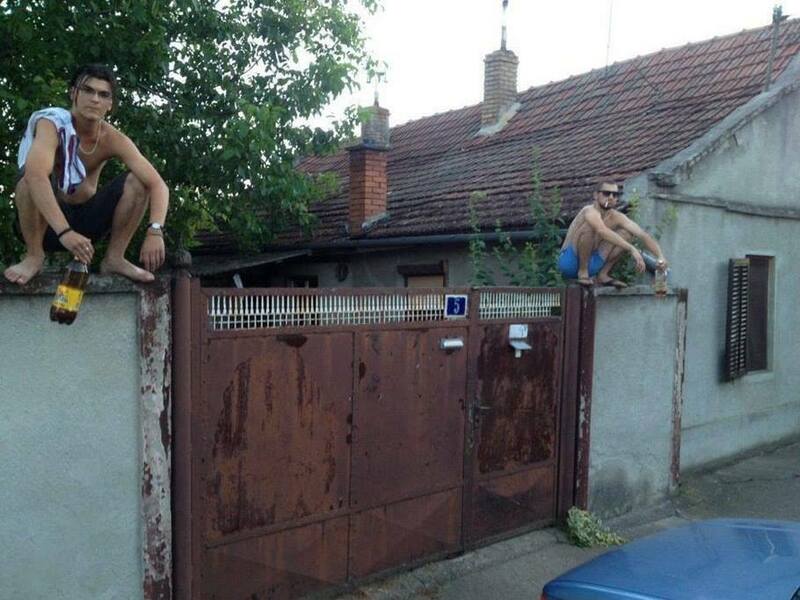 In fact, the squat has became one of the most discussed aspects of gopnik behaviour. 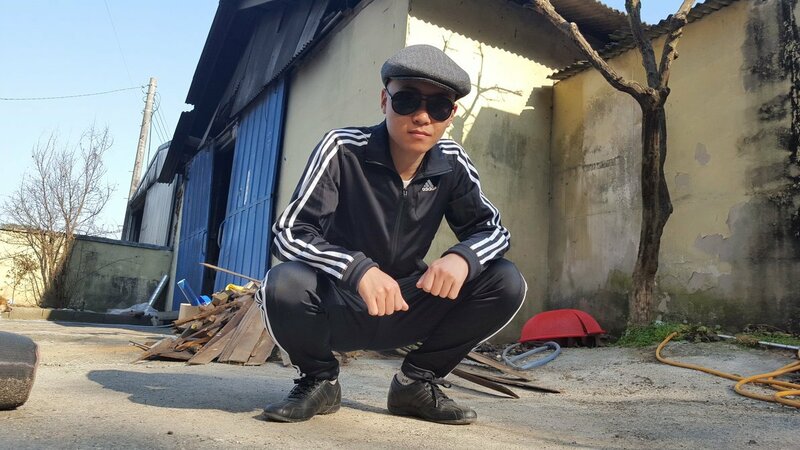 Popular Youtuber Life Of Boris has made instructional videos on the correct squatting techniques of a real gopnik. 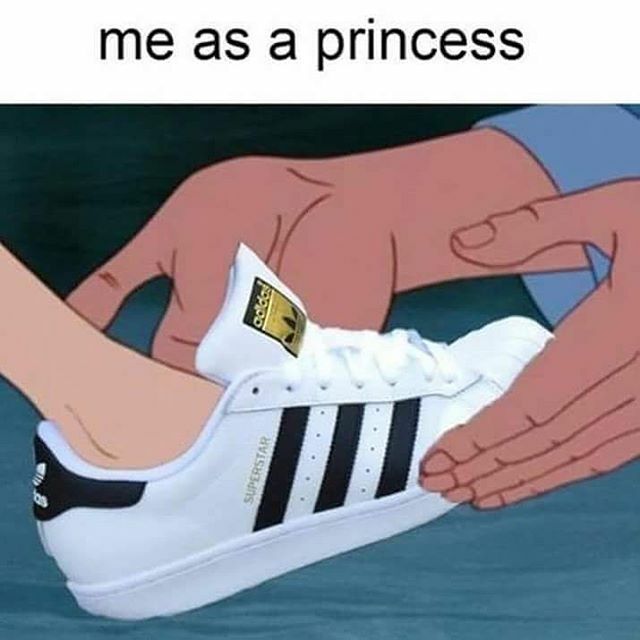 Most of the memes are framed as Slav memes not gopnik memes, though – something that lots of people in online discussion threads find problematic. The main issue that critics of the trend draw attention to is racism and discrimination against Slavs, and not the use of the word gopnik. Gopnik in Russian has never been as socially insensitive as its British equivalent — in a society that was artificially classless for 70 years, the divide is less obvious. 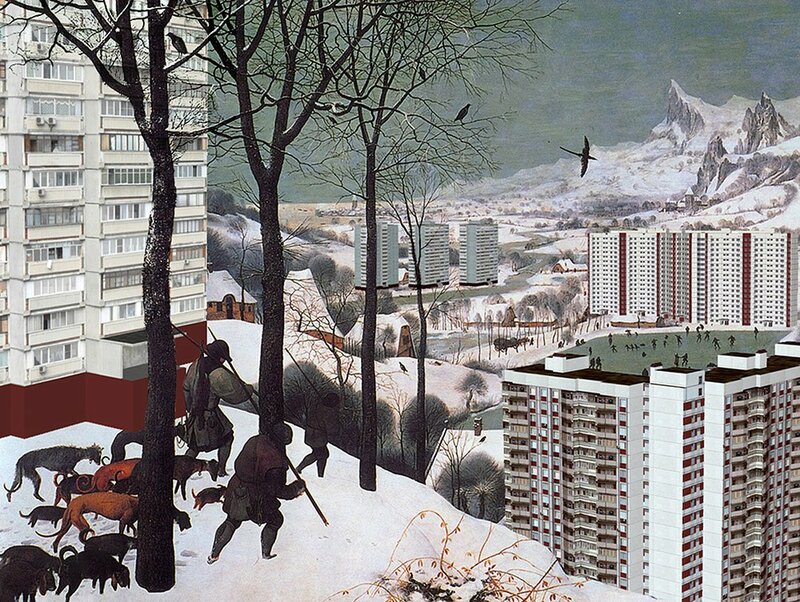 The most famous pop culture use of the word comes from the 1984 song Gopniki by Soviet underground rock band Zoopark. In the Soviet Union, rock musicians held a social position that was generally similar, from the point of view of the establishment, to that of gopniks. Plus, even experts say that there still isn't a middle class in Russia – or hasn't been until very recently – which, as a result, makes it more difficult to demonise the working class. 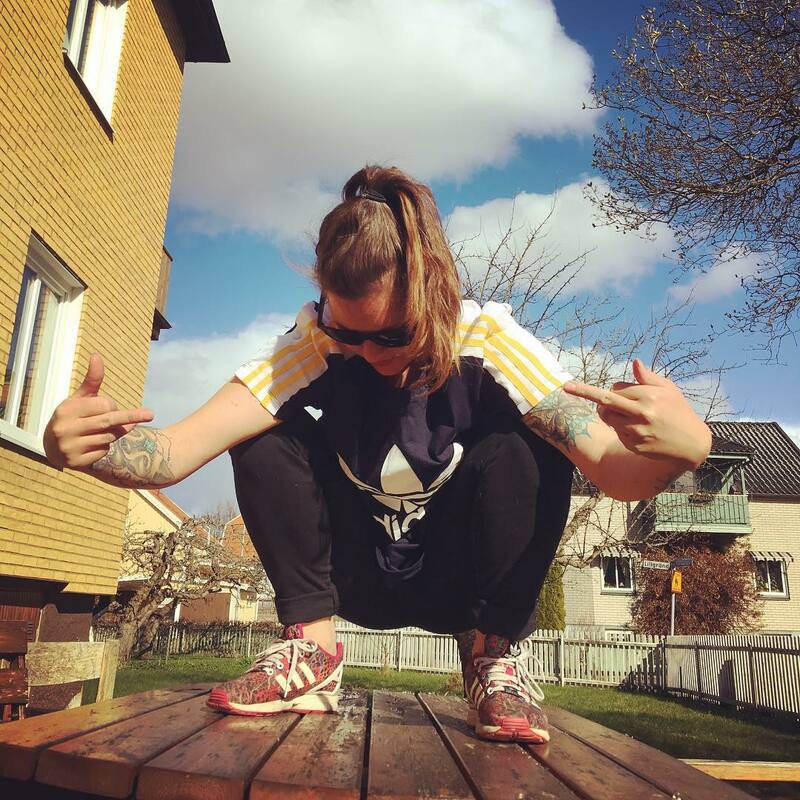 In a column on Slavorum, a website dedicated to all things Slavic, the author expresses concern that even good-natured jokes about people wearing fake Adidas and drinking cheap beer while squatting have the potential to do real damage by the way of spreading ethnic stereotypes, even if it is initially done with humour and no intention of spreading hate. 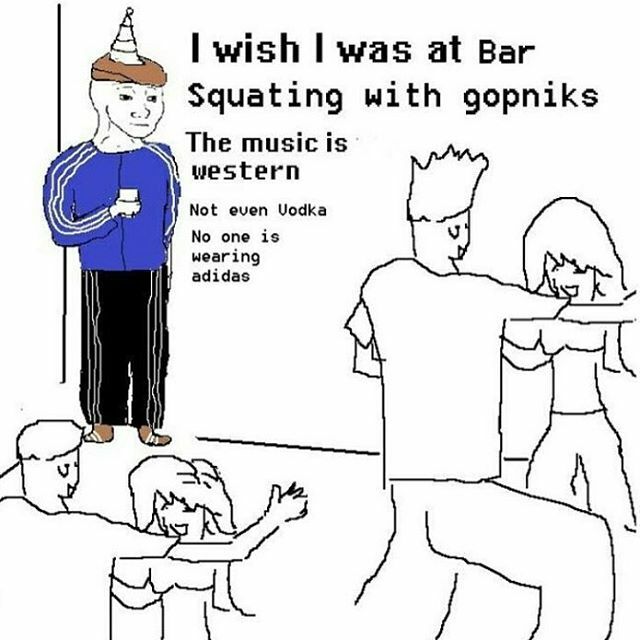 If the memes base their humour around gopnik stereotypes they shouldn't be called things like “Slavs squatting”, as that makes generalisations about an entire ethnic group. While what they say is on point, the majority of people making these memes are Slavs themselves. In post-Brexit Britain and Europe with the far right on the rise, many of us who hail from Eastern Europe feel excluded and marginalised. Even if it's all in the head, as some claim, we still end up feeling like gopniks in some sense, ostracised and often proclaimed the root of all troubles in the western world. So we may as well joke about it. There is no power imbalance when we joke about gopniks and Slavs, and this takes the antagonism out of the situation. 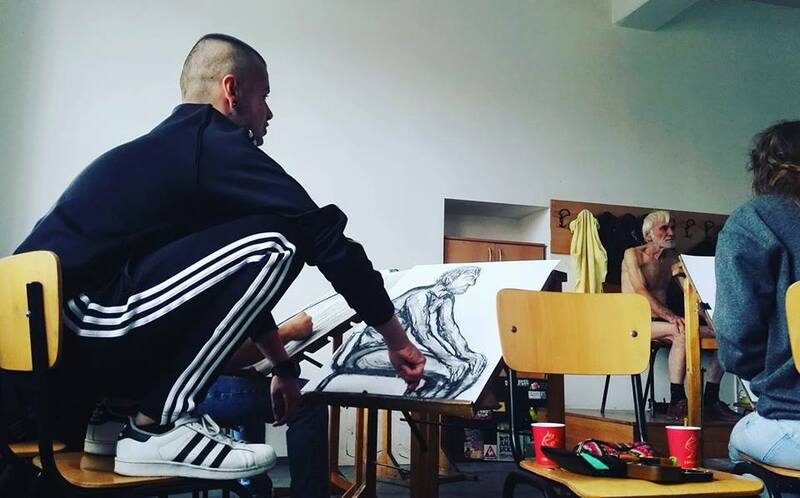 The injection of agency and irony, as well as taking the stereotypes to an extreme level (videos detailing the technicalities of a proper Slavic squat) make accusations of racism seem blown out of proportion. Surely it's not problematic to use stereotypes as a humour device when the stereotypes are about you. 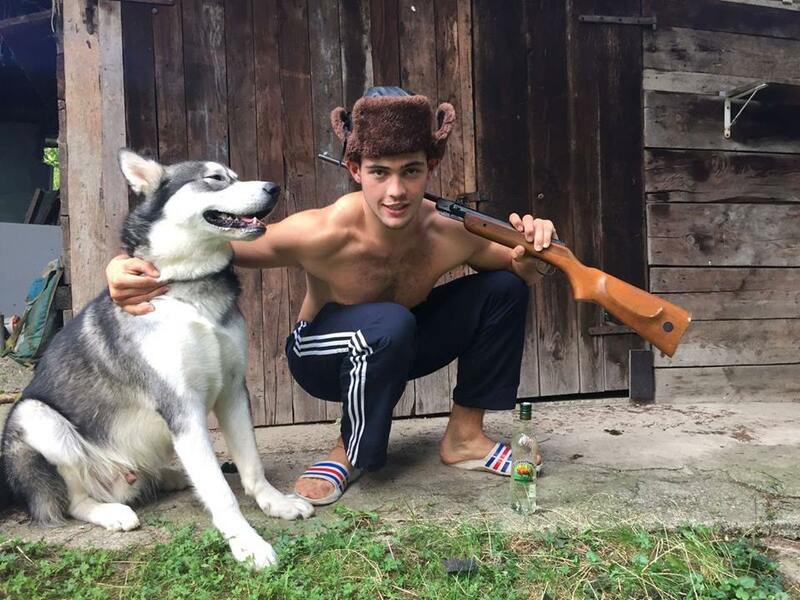 There is definitely a problem with pigeonholing and stereotyping Eastern Europeans and Slavs – and these days a Google image search for the word “Slav” returns pictures of gopniks, so the apprehension is understandable. But are relatively harmless memes like this really to blame, when there's divisive political rhetoric taking over the world?